Do this warmup before you start my videos to warm up your muscles and get all revved up for your workout! POP Pilates DVD coming out on 12.16.12! Ahhh! 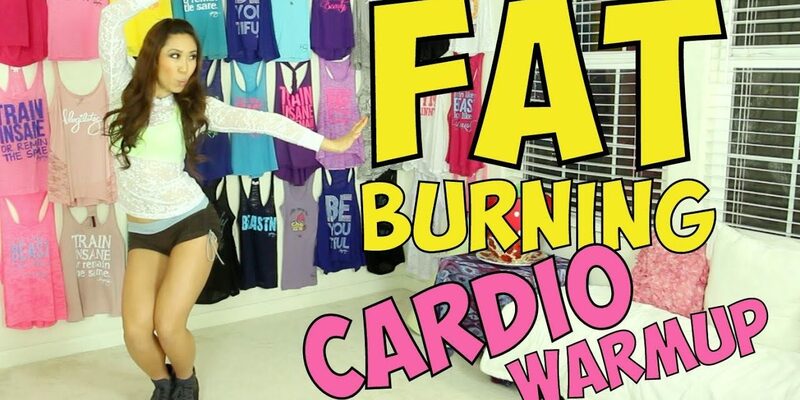 SNOWBUNNY BLAST – at home cardio to burn fat!